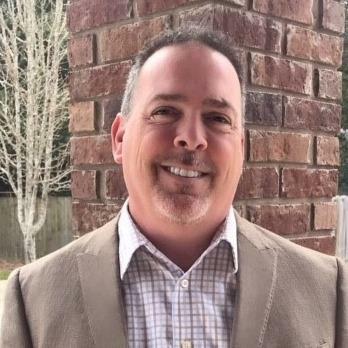 I am Darin King, Owner/Broker, of EXIT Shoreline Realty in Ocean Springs, Mississippi along with my wife and fellow Broker, Beth King. Real Estate is our full-time occupation. We list, sell and specialize in property management in Ocean Springs and the surrounding coastal areas. I have had a Mississippi Contractor#26;s license for 18 years and oversee all areas of maintenance for our company. After enjoying much success in the contracting field I decided to move in to the buying and selling of homes in mid-2005. I am an Ocean Springs High School graduate and a lifelong resident of the coast. After high school, I went on to serve 4 years in the U S Air Force and returned home where I attended MS Gulf Coast Community College and later received a degree in Business Administration from the University of Southern Mississippi. I have been married 24 years and have one daughter, Devin, who also graduated from Ocean Springs. Devin is a Realtor and works with our company as well. When not selling Real Estate I enjoy renovating houses and traveling.